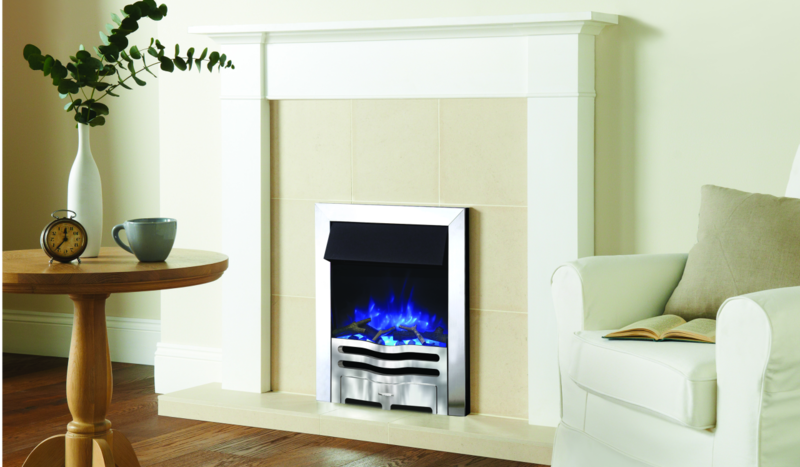 The Logic2 electric fire offers a design of simplicity and clean lines. 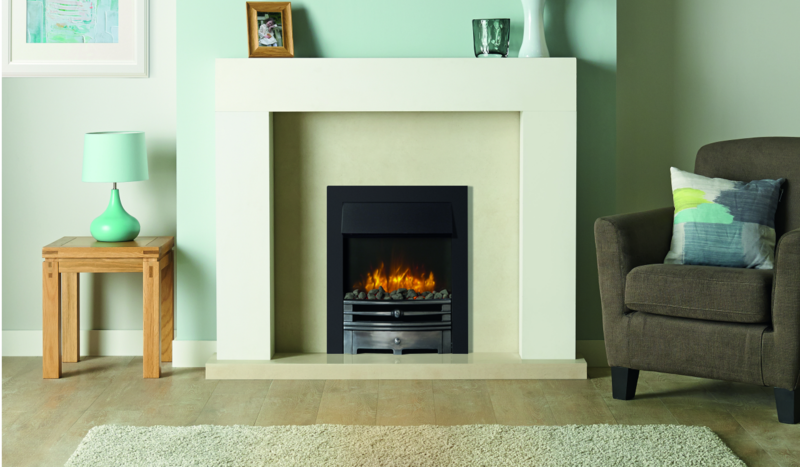 All Logic2 Electric fires enjoy the benefits of coming with three interchangeable fuel beds, to add a unique finish to the fire. 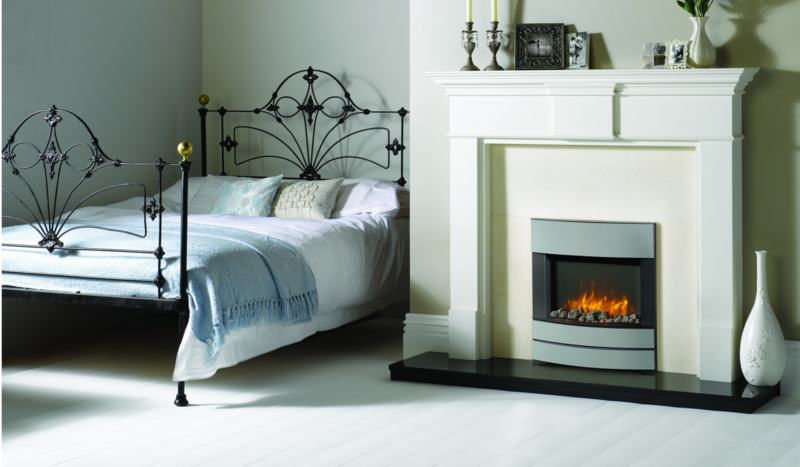 They are also available in a range of frames and colour combinations, making them very versatile and perfect for any room. 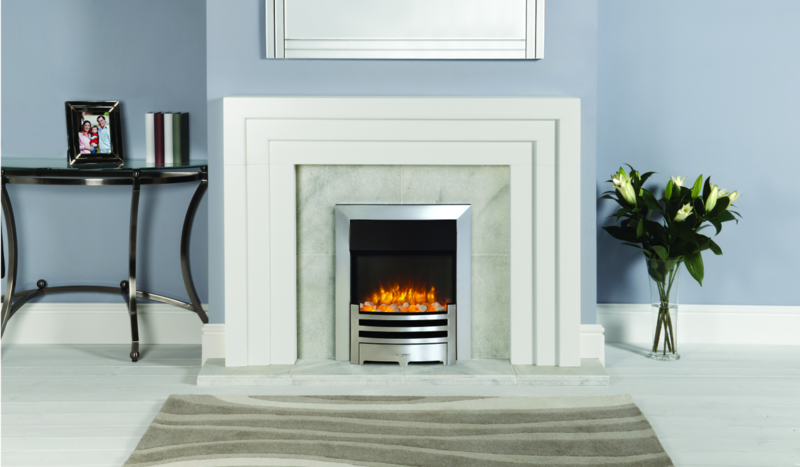 With a heat output of 2kW, and the option to set the flame brightness at two different settings, these fires can be installed with any surround with an easy fitting optional spacer frame.